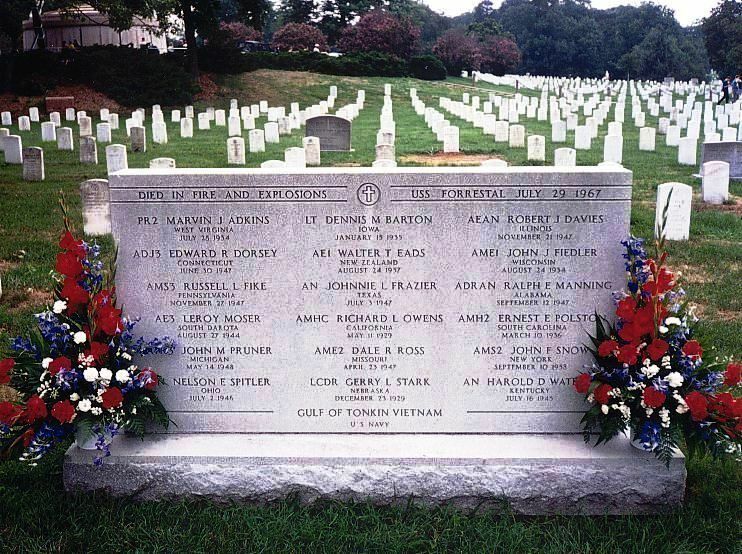 FOR SOME TIME NOW WE HAVE BEEN PLANNING THE 2017 USS FORRESTAL NORTHERN VIRGINIA REUNION AND 50TH MEMORIAL CEREMONY TO HONOR OUR 134 SHIPMATES THAT DIED THAT TRAGIC DAY. WE ARE REACHING OUT TO YOU TO MAKE SURE YOU ARE AWARE OF OUR PLANS. WE HOPE YOU CAN ATTEND. 0940 Buses arrival at Arlington National Cemetery Amphitheater. USS FORRESTAL Grave site 556-7-8 in Section 46. 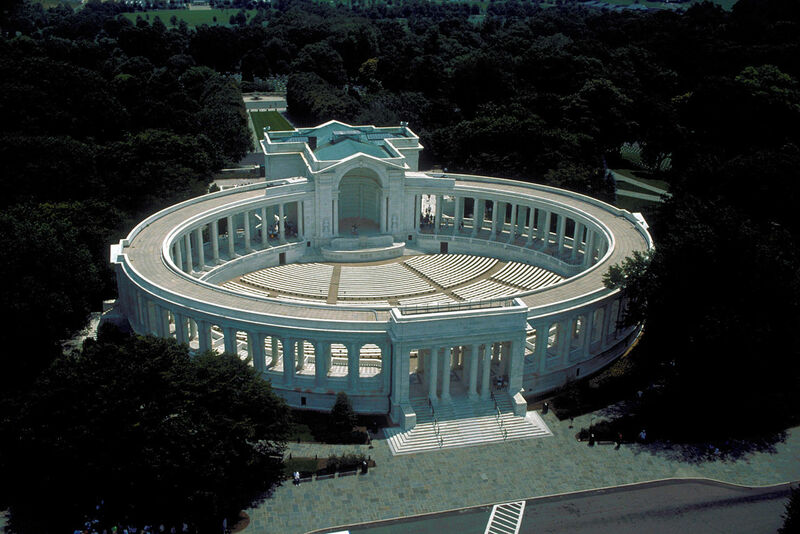 Amphitheater we will walk to the FORRESTAL Gravesite (short distance). 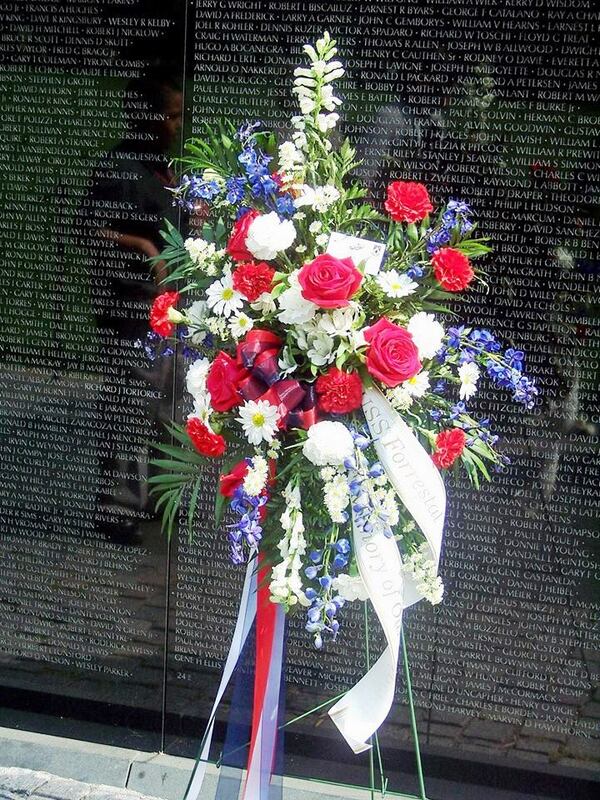 honor those 18 Shipmates whose name appears on the grave stone. AND PARKING ISSUES AT BOTH LOCATIONS". 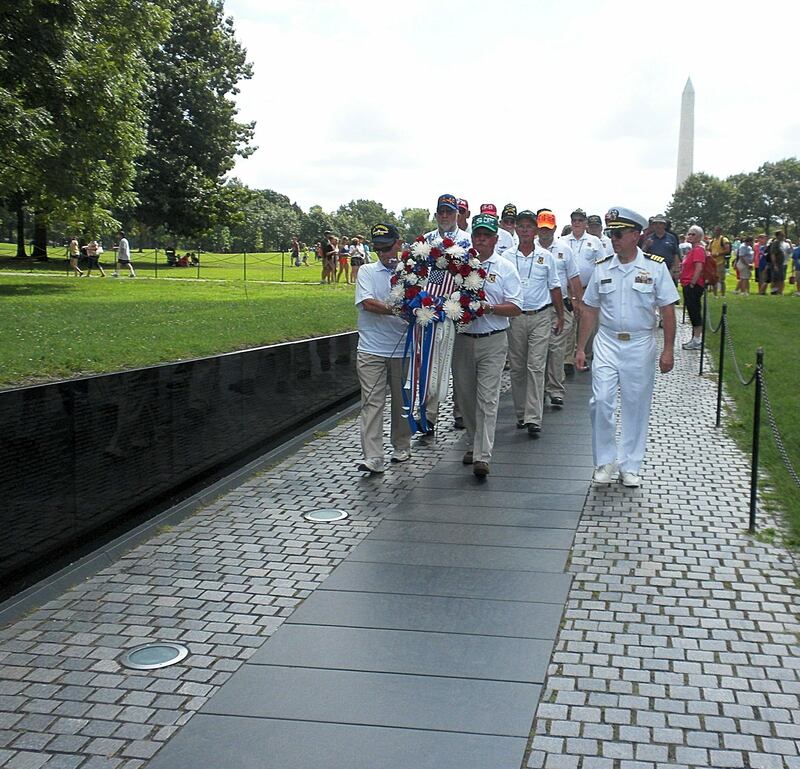 If you plan on attending the 50th Ceremony or Reunion, let us know by downloading and submitting the 2017 USS FORRESTAL ASSOCIATION NORTHERN VIRGINIA REUNION REGISTRATION FORM AND Tour description sheet found in the link below.